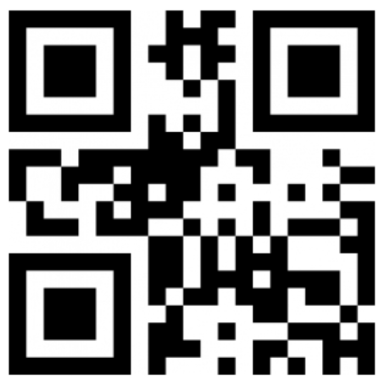 Crypto Webminer will only run when you want it too, and only mine towards your wallet, if specified. 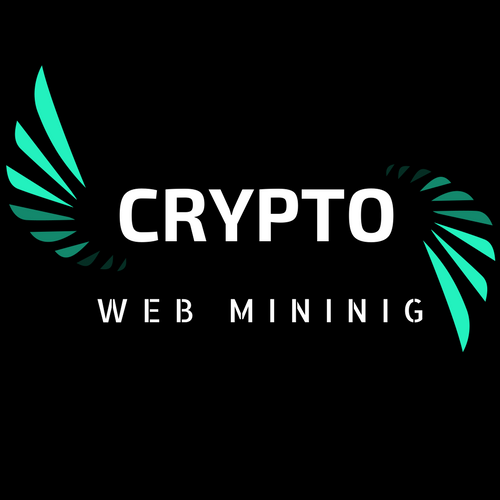 Web mining is the easy entry into cryptocurrencies. If you have any questions about "where to start", "how to create your own wallet" or need a "step by step Guide" please visit our Helping guide section.